During our long hot summer (yes, it really did happen!) 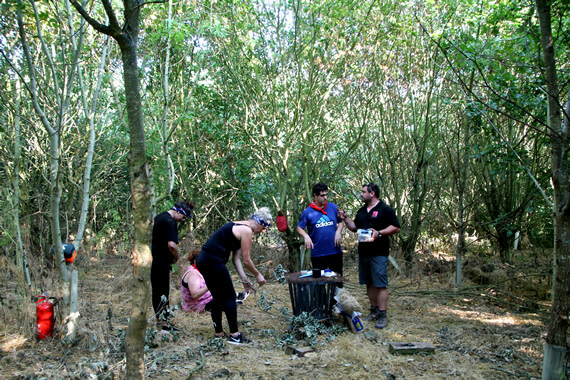 one of our clients wanted to celebrate and reward their staff with a company fun day to remember! 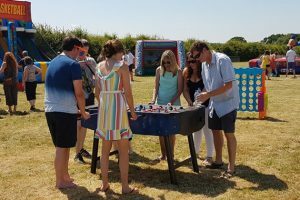 All the staff arrived in seven coaches to glorious sunshine, fun fair stalls, cooked to order BBQ, inflatable games, live band and entertainment that continued throughout the day and into the early evening. The human table football proved popular as teams continued to challenge each other, as did the gladiator jousting. 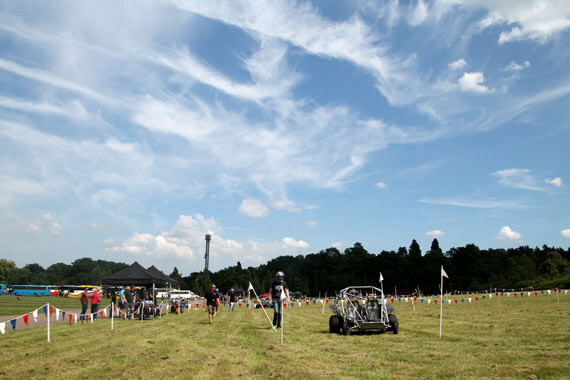 Just some of the many attractions for the attendees to have a go at or they could just chill and relax with a beer to the live band entertainment in the marquee. 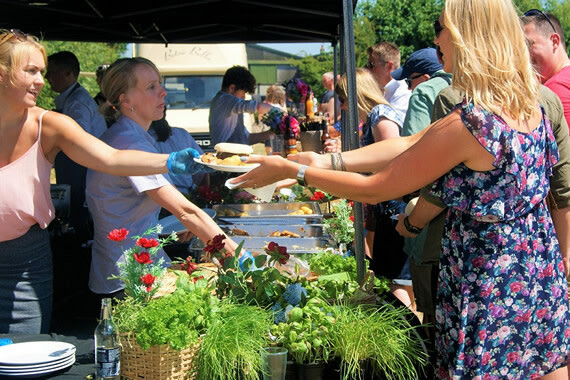 Our expertise of designing and delivering large scale corporate events is not just about fun days for companies, we can make your special day bespoke to your needs; whether a family audience, country fair style or your own mini Glasto, we are here to help and make it a reality! 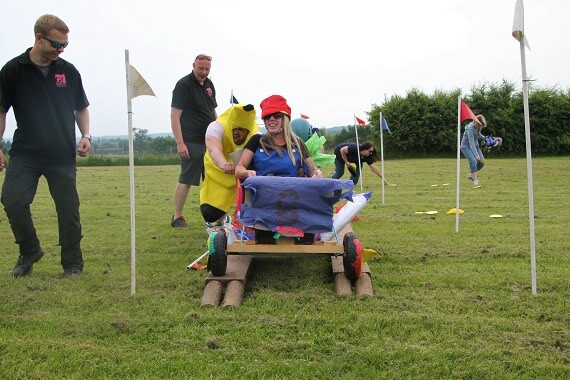 If you are planning a company fun day for 2019, why not give our sales team a call to discuss your options on 01827 722 201 and start the ball rolling.